Anytime is the perfect time to send your student a fun, healthy break via MGift. Newly launched MGifts are available for any occasion -- from welcome packages to study breaks to get well bags. Now that students are settled into school, you'll want to jot a few of these key dates into your calendar. In a few short weeks, many families will be making the trip back to Ann Arbor, this time with plenty of empty room in the car, to pack your student’s belongings and head home, if only for a moment. And the student you will be picking up will be a little different from the one you dropped off on that day at the end of summer: buzzing with new information, talking about people and things you’ve never heard of, but also in many ways more confident.  Ever wonder if students' voices are heard at U-M? Student involvement has helped drive the planning process for the upcoming renovation of the Michigan Union. Are you ready to communicate with your student about an incident related to alcohol or other drugs, if needed? Why communication matters: Studies show college students still regard their parents (or parent role models) as trusted advisors and vital in their social support network. Students often rely on parents when they encounter difficulties and challenges.